Careers – We Want You! At Astons we pride ourselves on our excellent reputation. 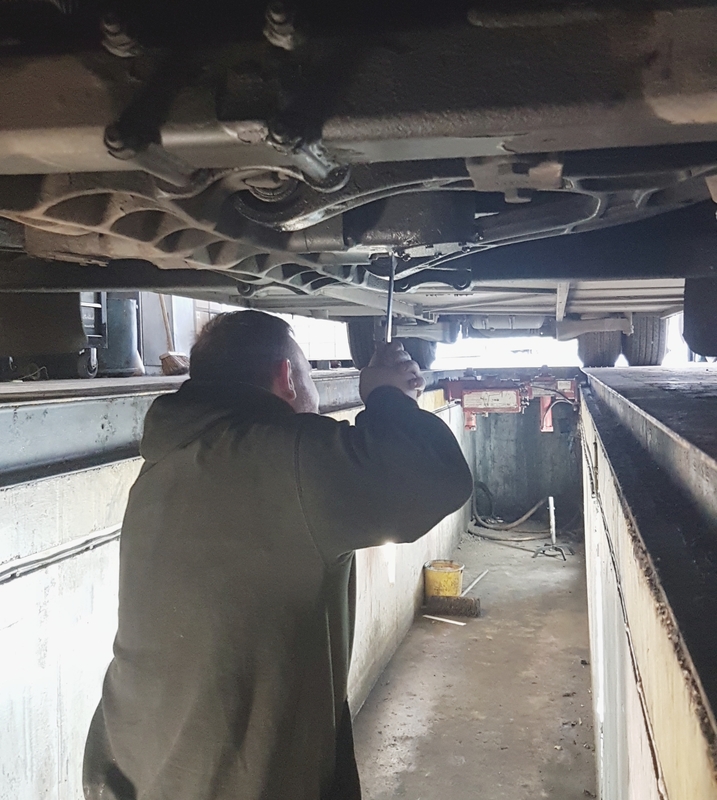 We have achieved this through the professionalism and experience of our team of drivers, workshop, bodyshop and administrative staff, to ensure all of our customers receive the highest standard of service from start to finish. Are you looking for a new challenge? Love meeting new people? 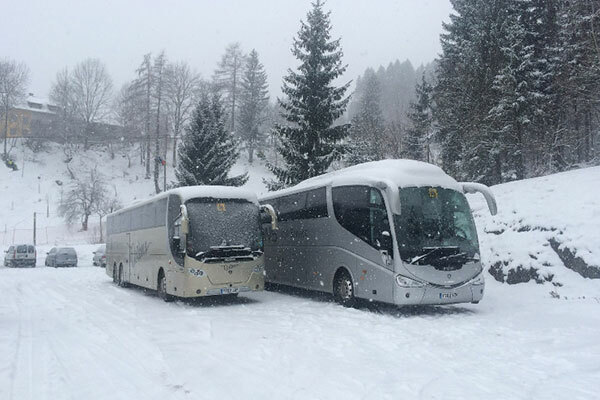 Enjoy visiting new places and want to get out on the open road in the UK and Europe? 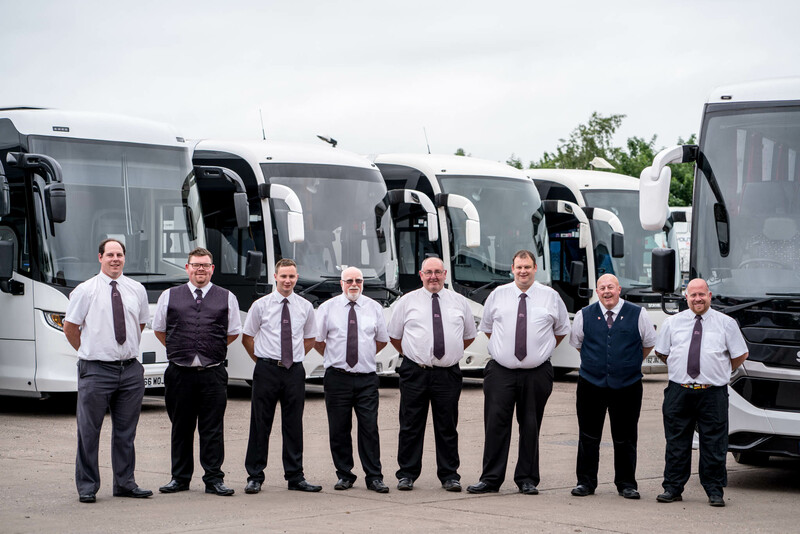 If you love driving and can deliver service with a smile, this could be the job for you! As a driver at Astons you are an ambassador for the company and are at the fore front for delivering excellence. 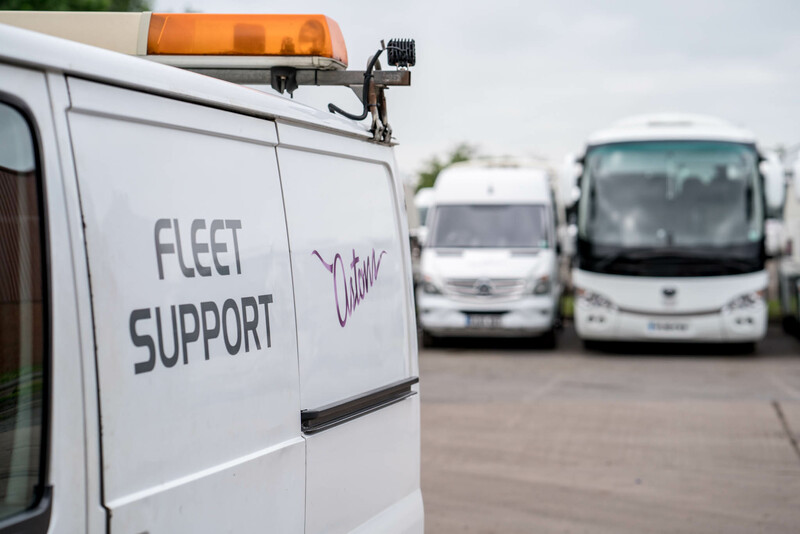 When you leave the depot we ensure you are equipped to carry out your duties to the highest possible standard allowing you to work on your own initiative. 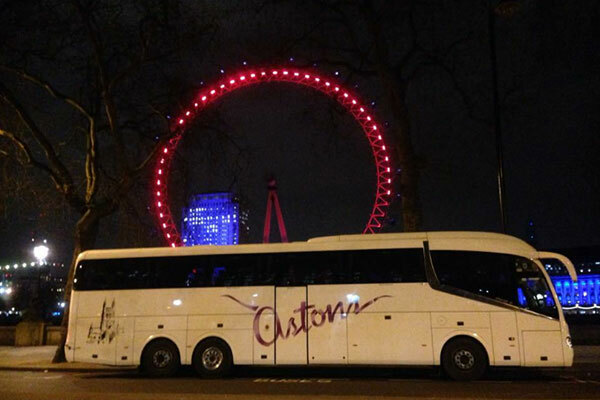 What attributes do you need to be a PSV driver at Astons? Not a Qualified PSV Driver? Not a problem! 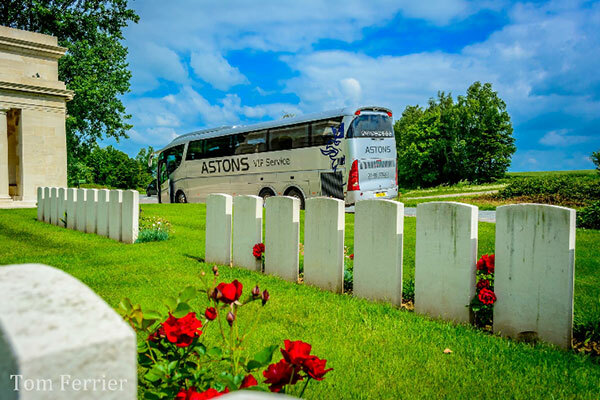 Astons provides full Category D licence training for you to get out on that open road in one of our coaches to explore the UK and Europe. Why not check out our Facebook page to see what our drivers are up to? 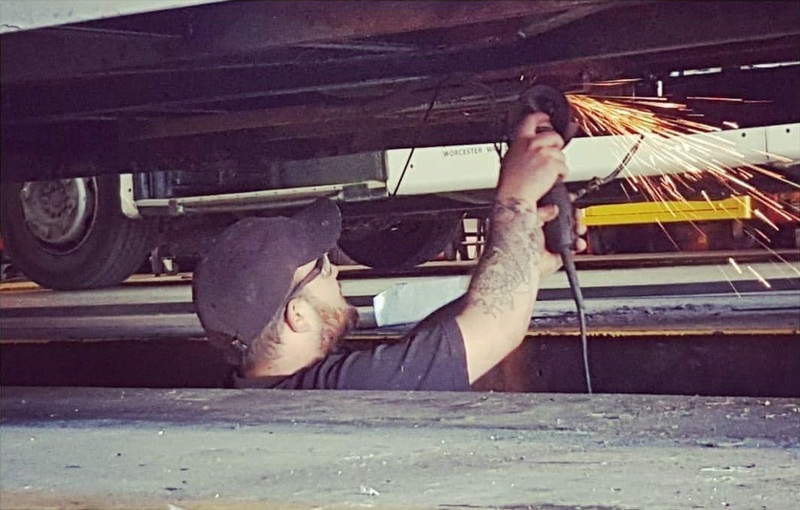 Astons technicians are trained and qualified, meaning you are working with knowledgeable and experienced co-workers around you. 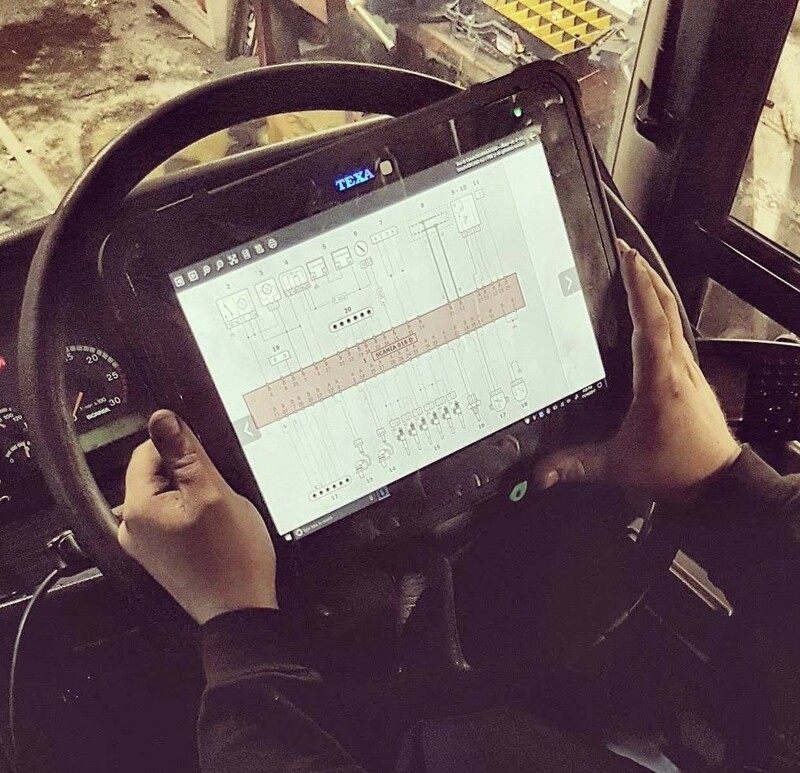 We conduct manufacturer training to ensure you are always fully conversant with new technology and upgrades on vehicles. As a workshop colleague, you play an important role in ensuring the vehicles uphold their exemplary maintenance record on the entire fleet. What attributes do you need to be an Engineer at Astons? 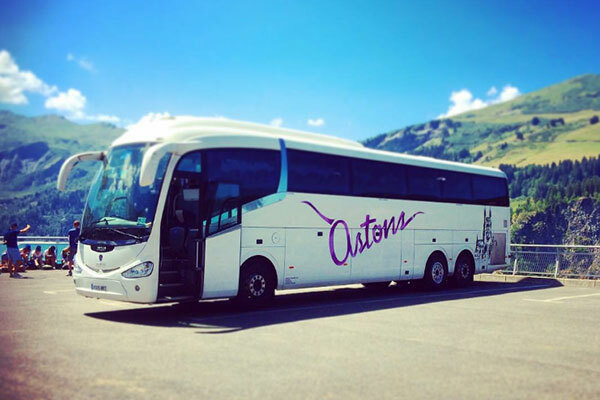 Astons Coaches is a family run, local employer who is passionate for investing in training and developing people to further their careers. We provide a fully funded Level 3 Advanced Apprenticeship in Bus and Coach Engineering Maintenance through Coventry College. What are the benefits of being an Apprentice with Astons? Want to get paid to see the UK & Europe? Then become a coach driver with Astons! Join today and receive £100 bonus*. Full training available, experienced drivers also required.